IROS is the International Conference on Intelligent Robots and Systems and was held last week in Madrid Spain. 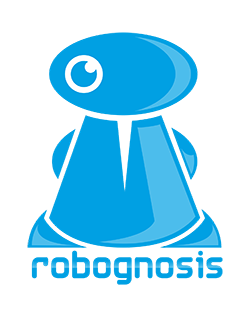 One of the funnest robots to come out of IROS was the Mochibot. If two legs are the goal for bots then this one went completely the other way around; if Spinal Tap is famous for making their amplifiers go to 11 then the Mochibot should be 16 times more famous for its 32, yes, 32 legs. The bot was featured in a presentation “Continuous Shape Changing Locomotion of 32-legged Spherical Robot,” by Hiroki Nozaki, Yusei Kujirai, Ryuma Niiyama, Yoshihiro Kawahara, Takuro Yonezawa, and Jin Nakazawa from Keio University and the University of Tokyo at IROS 2018 and quickly made waves on the interwebs. The robot moves by changing its shape continually which provides its general locomotion. Can you say Rhombic triacontahedron? I knew you could. A rhombic triacontahedron (or just triacontahedron) is the most common form of 30 faced polyhedron which this device is based on. To be more specific, a triacontahedron has 30 faces, 60 edges and 32 vertices – which is where the 32 legs come from. You can watch it move in the video below. 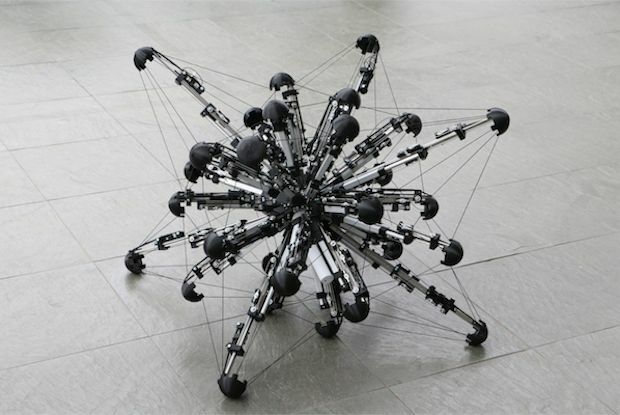 So what could a 32 legged robot be used for? Possibly difficult terrain, including doing sensor sweeps in areas where the terrain is uneven and traditional means of locomotion would be cumbersome. If you have any ideas about what it could be used for, please leave a comment and let us know. 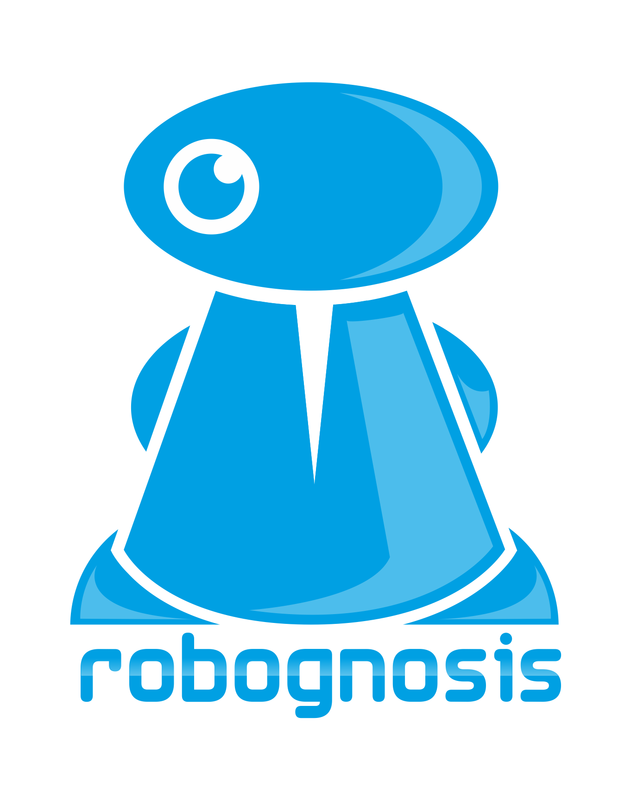 I am Brandon Smith one of the co-founders of RoboGnosis. I am obsessed with robots and love everything about them. I make robots in my presonal and professional life. On top of that I am a husband, father and love life.